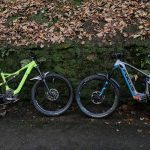 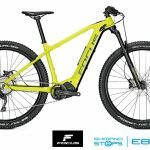 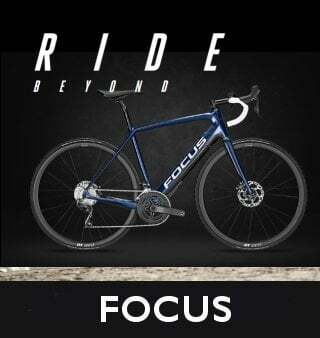 Meet the new Focus Jam2 electric mountain bike which uses the Shimano Steps E8000 electric system. 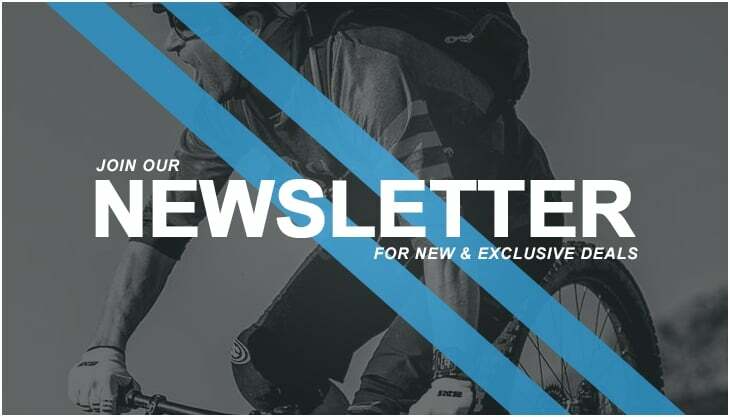 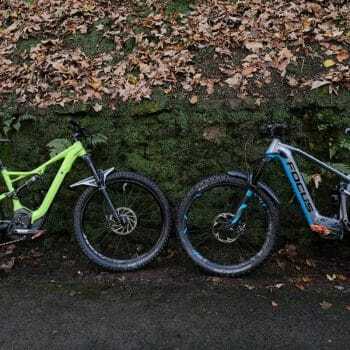 Why the Shimano E8000? 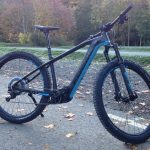 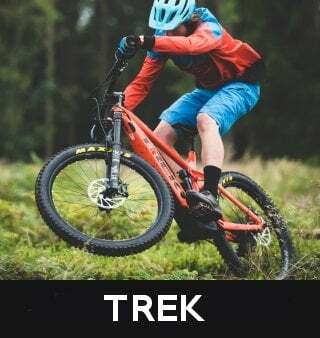 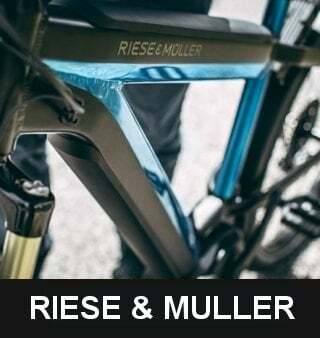 Well it’s the market leading motor for eMTB use, it’s lightweight and designed to give you a natrual feel when riding the trails. 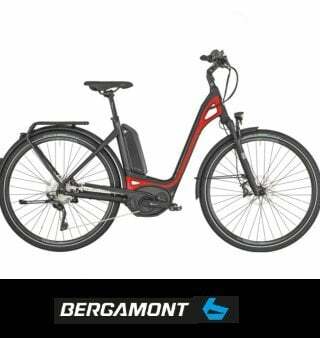 The eBike Store in Durham City now stock the Focus Jam2 so come along and take a look for yourself…..see just have good this electric mountain bike really is. 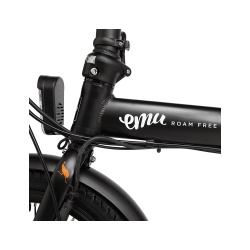 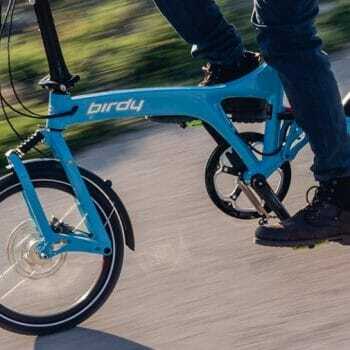 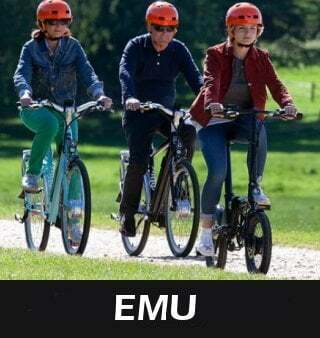 Meet our lightest folding electric bike – The Emu Mini. 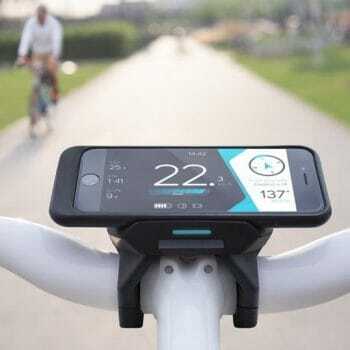 Meet COBI, the perfect fusion of your smart phone and eBike. 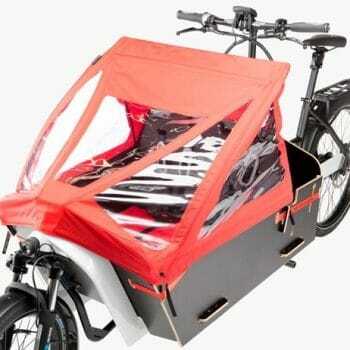 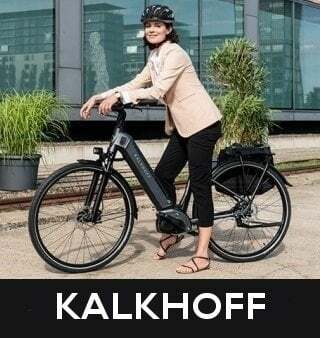 How to look after your Kalkhoff electric bike battery. 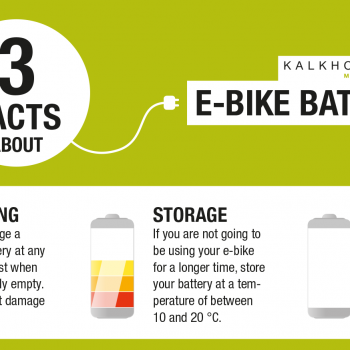 Here’s some top battery advice from our friends at Kalkhoff bikes. 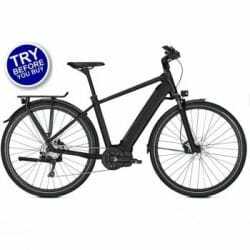 Information about charging, storing and how the cold can affect your electric bike battery. 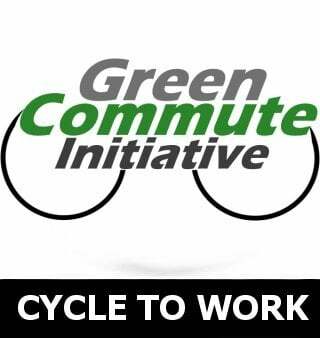 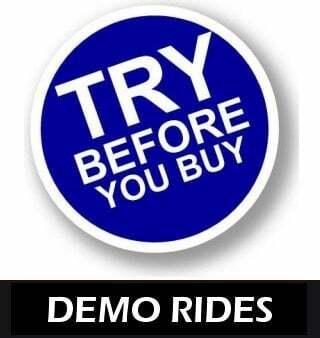 This information generally applies to most electric bike batteries too. 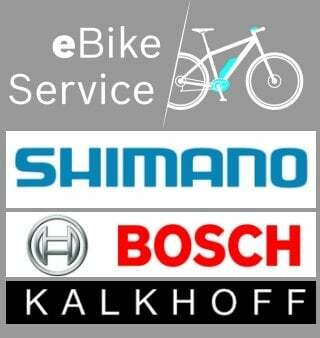 If you do need a replacement Kalkhoff battery or charger please give us a call. 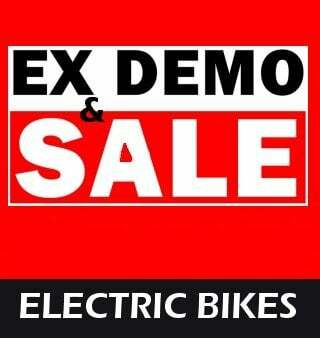 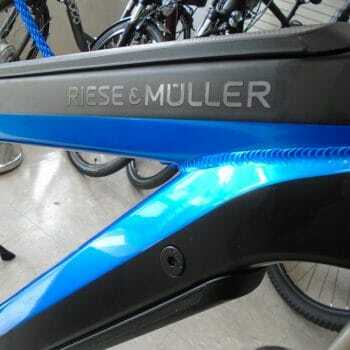 We also stock Bosch replacement ebike batteries and chargers too.